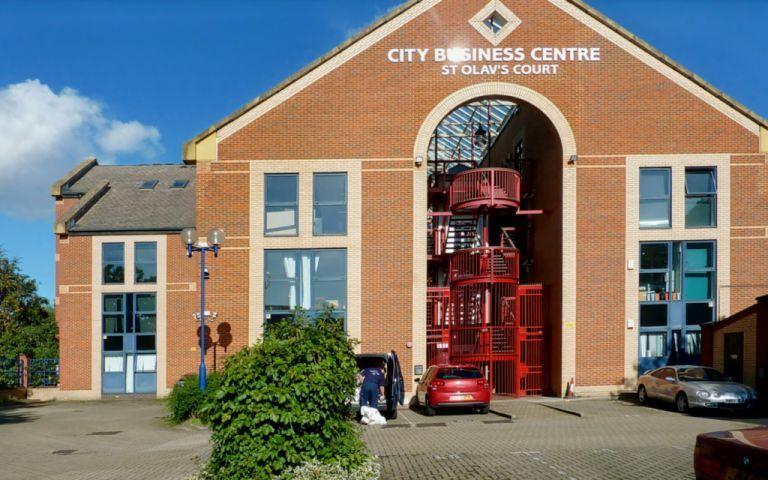 Purpose built modern office block featuring central atrium and glazed roof with glass lift. Some of the London offices benefit from balconies and mezzanine floors. All offices are self contained, some with kitchenettes and all are fully carpeted and double glazed. Situated on the Rotherhithe Roundabout in south east London opposite Southwark Park. The London serviced offices are a few minutes walk from Canada Water, Rotherhithe and Surrey Quay tube stations and only one stop from Canary Wharf. 20 mins max by tube to West End and a 15 min drive to City Airport. A few minutes walk from Surrey Quays Shopping Centre. Easy Offices Where is the nearest public gym to Lower Road? Easy Offices Where is the nearest coffee shop to Lower Road? Easy Offices Where is the nearest place to get lunch near Lower Road? Easy Offices Where is the nearest car park to Lower Road?